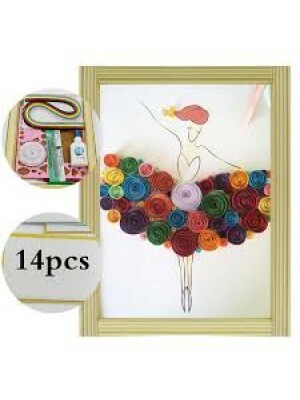 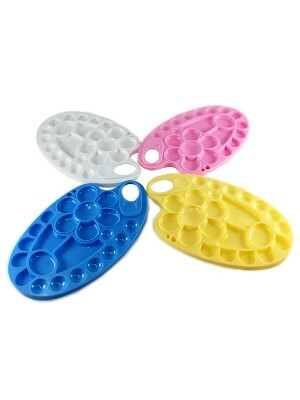 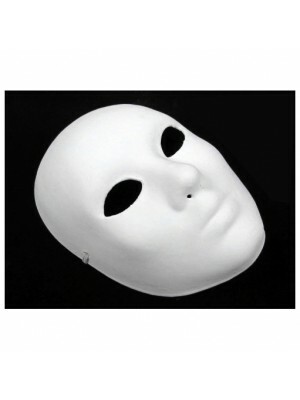 * Size : 215mm x 130mm* Colour : White, Blue, Pink, Yellow* Product Wt. 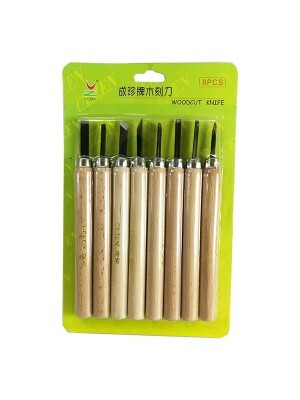 : 80g+/-..
* 8pcs per set* DIY Supplies: Woodworking* Type: Fixed Blade Knife Handle* Handle Material: Wood* Bl..
* 4pcs per set* DIY Supplies: Woodworking* Type: Fixed Blade Knife Handle* Handle Material: Wood* Bl..
* 6pcs per set* DIY Supplies: Woodworking* Type: Fixed Blade Knife Handle* Handle Material: Wood* Bl..
* Brand Name: SYAMAL* DIY Supplies: Woodworking* Type: Fixed Blade Knife Handle* Handle Material: PV..
* Size : A4* Carving Tools : 5pcs* Product Wt. 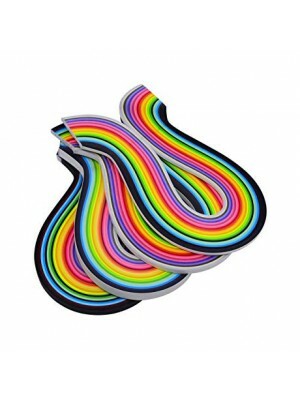 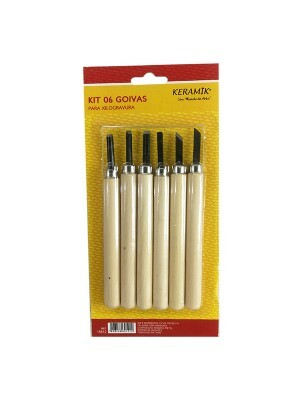 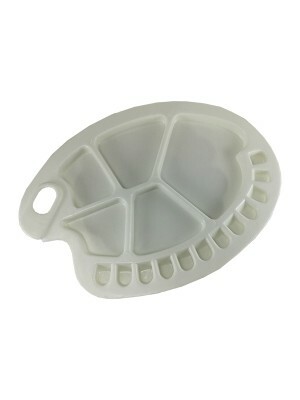 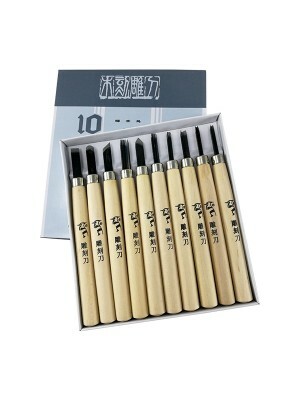 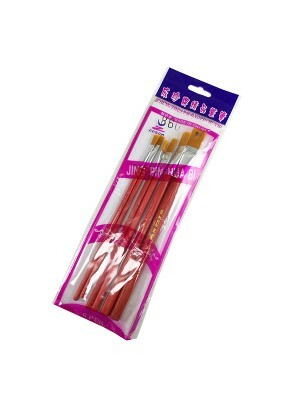 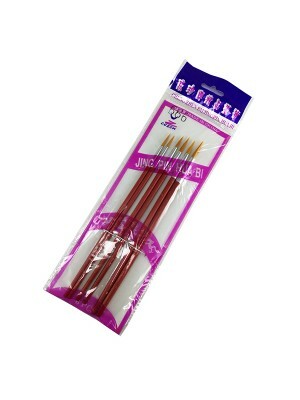 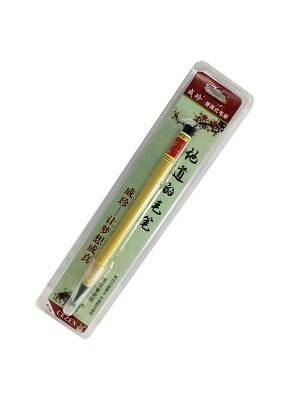 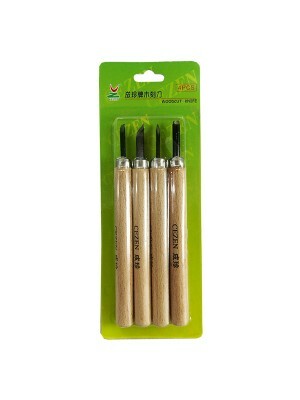 : Approx 500g+/-..
* Size : A3* Carving Tools : 9pcs* Product Wt. 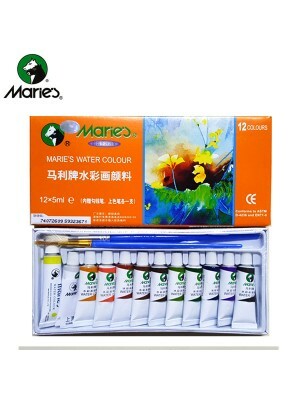 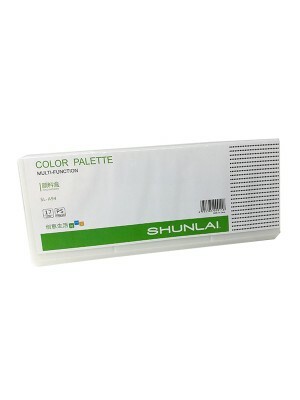 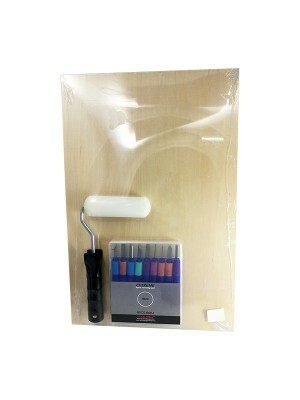 : Approx 750g+/-..
* Size : 34x25cm* The paint palette is the perfect painting accessory for student and artists. 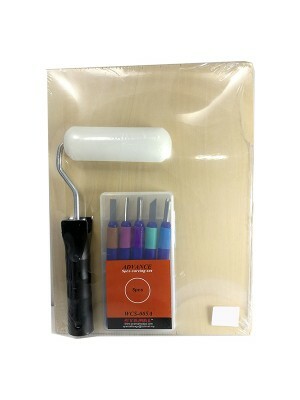 * Plas..
* Size : 20.5cm x 20.5cm* The paint palette is the perfect painting accessory for student and artist..
* Size : 25cm x 11.5cm* Can be used for watercolor, oil, gouache ,acrylic painting* Art Palette with..
* The paintbrushes offer great color control and paint long-wear by hair filaments that hold and rel..
Marie’s Acrylic Colours are manufactured according to artists’ need and international standard. 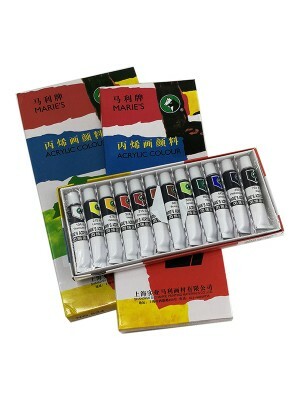 They..
* 12 colors watercolor paints* Packing:12pcs/box(5ml/pc)* Product Wt. 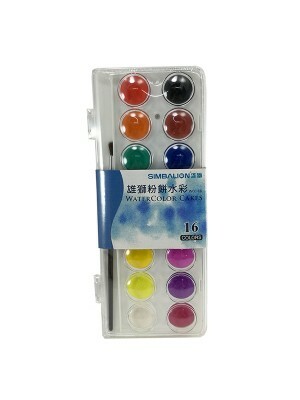 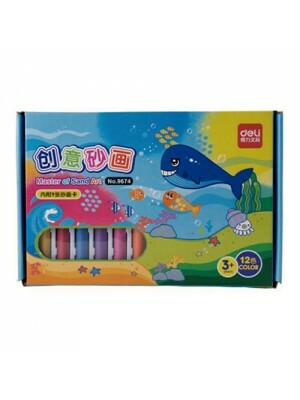 : 200g+/-..
* 18 colors watercolor paints* Packing:18pcs/box(5ml/pc)* Product Wt. 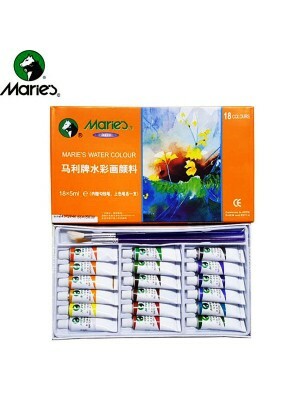 : 300g+/-..
* A full rainbow of 12, 16, 28 & 36 unique eye-catching vibrant colors at your disposal* W..
* Material : Paper Pulp,* Size : 22cm x 17cm* Product Wt. 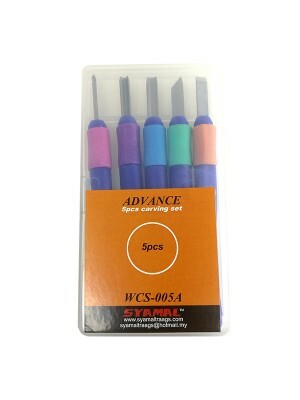 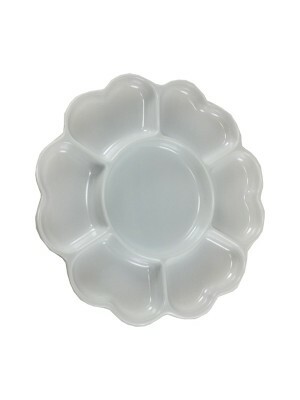 : 50g+/-..
* 100% brand new and high quality. 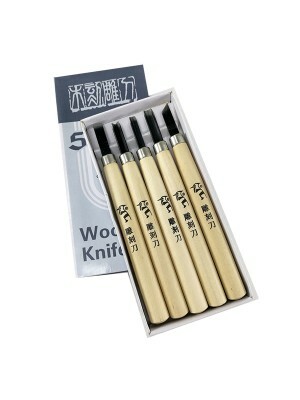 * Sharp edge, working efficiently* Wooden handle, good holding fee.. 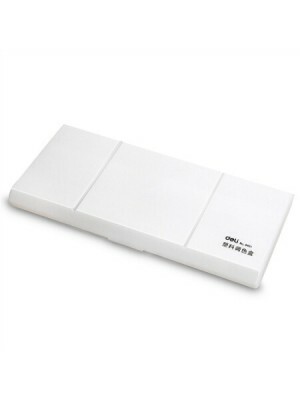 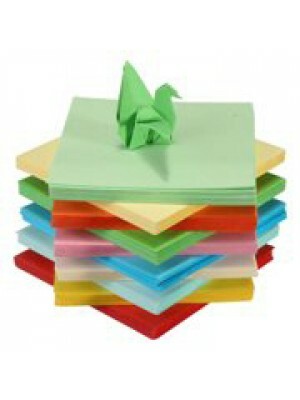 Fit for kids, beginners or experienced people to practice the art of paper foldingSuitable for shari..
* Product Wt. 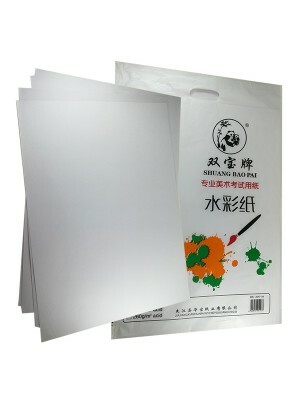 : 150g+/-colors as shown in the image is for reference only, may subject to change fro..
* Calligraphy pen suitable for calligraphy, signature, nominations Painting, copying by the book, sk..
Code : Deli 9401Size : 245mm x 110mmProduct Weight : Approx 300g+/-..
Children's creative glue painting sand painting sand painting handmade diy educational toys gift for..
DELI 6455 LIGHT CLAY 12COL. 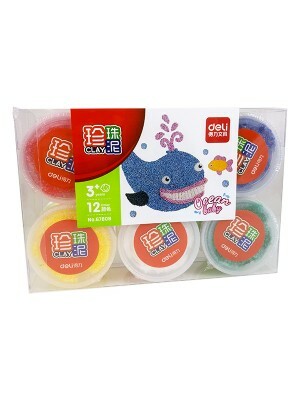 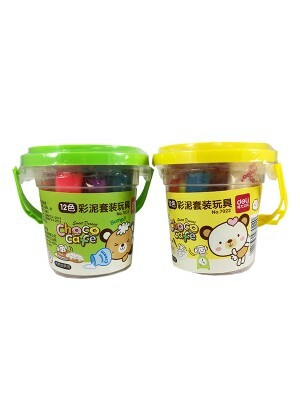 * 12 Colors* Recommended age: 3 years of age or older* Product safety, environmental protection, non..
DELI 7022 COLOR CLAY 12COL. 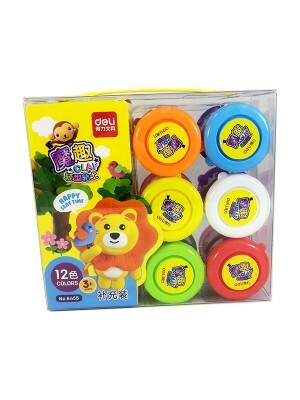 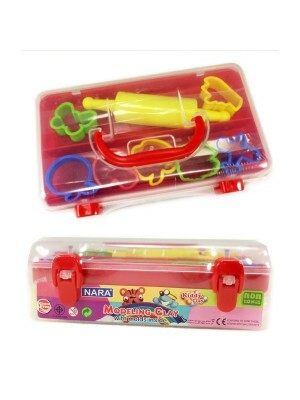 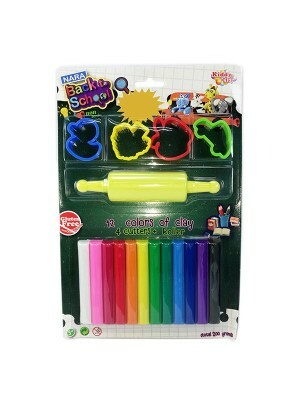 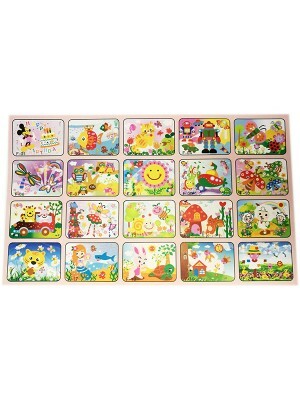 Model Code : PX-550-7+7SM/R CLAY* 7 Colours Round Stick Clay (550g) + 7 Small Mould and 1 Rolle..
KIDDY CLAY 12+4+ROLLER * 12 Colours Modeling Clay With 4 Molds And 1 Roller * Not suitable f..
* Ages 3++* 3D Children Learning Art Craft* Learn Thru Play, FUn & Easy * Peel & Stick, Tra..